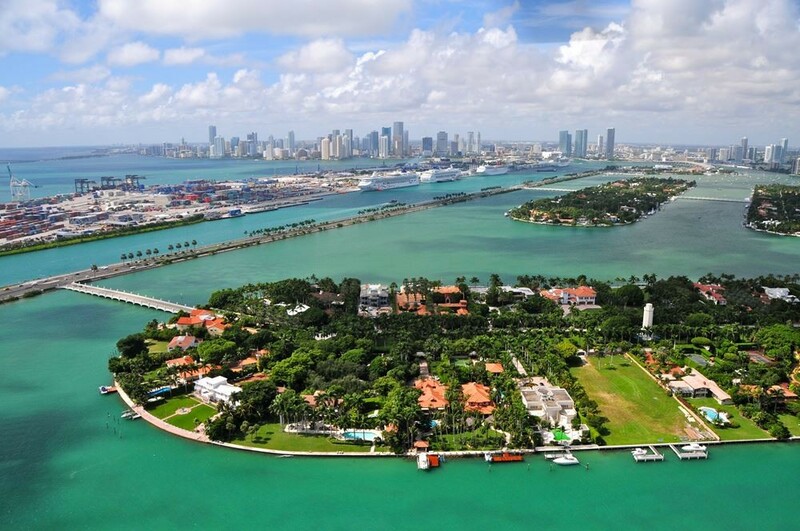 Take a ride along Biscayne Bay in a lovely two level yacht. 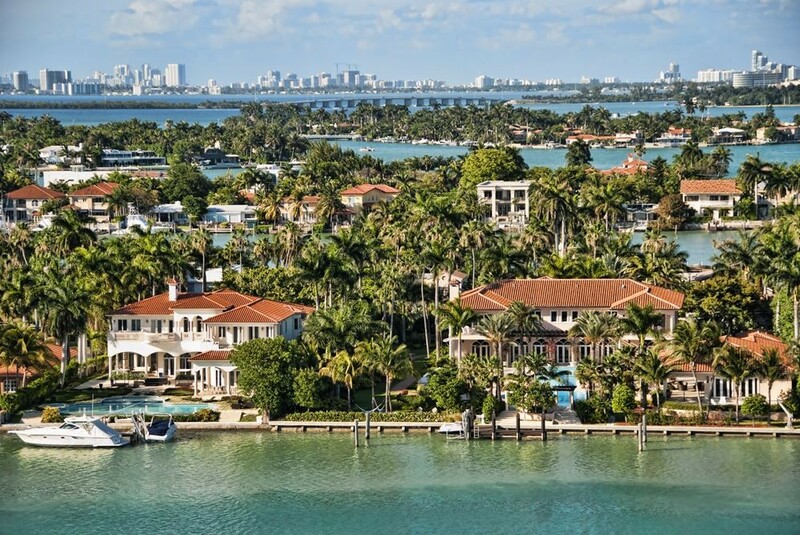 View the luxurious homes of the rich and famous on the artificial islands on Biscayne Bay. See how the local celebrities live the high life. Enjoy the comfort of this splendid yacht from either the air-conditioned room thru picture windows or the second level open terrace. 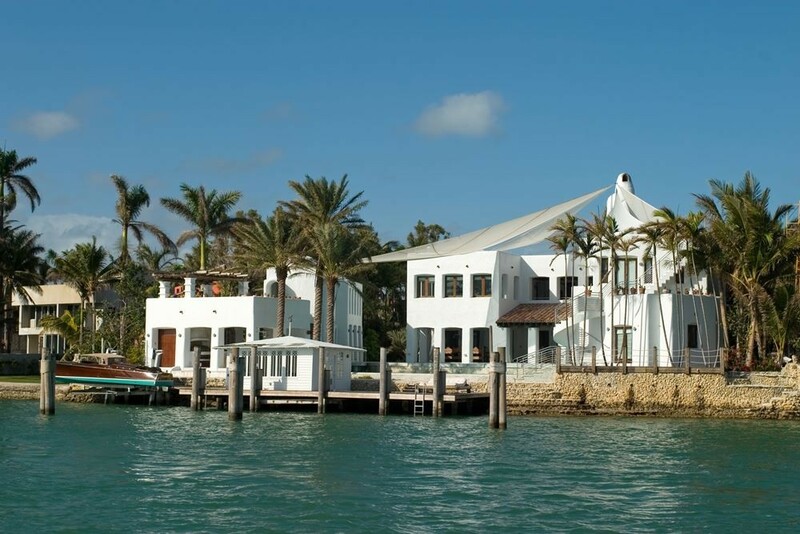 See the home of Al Capone, Elizabeth Taylor, Gloria Estefan, etc. 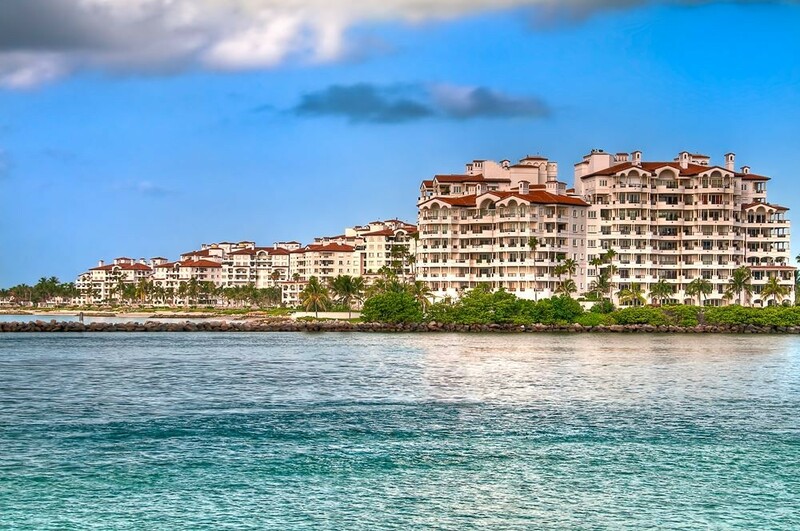 Sit back and enjoy the view while we show you the most popular places in South Florida. You'll see the downtown area and Miami's financial district. The quaint streets of Little Havana. Coconut Grove and all its history. The Art Deco District of South Beach as seen in the movies. 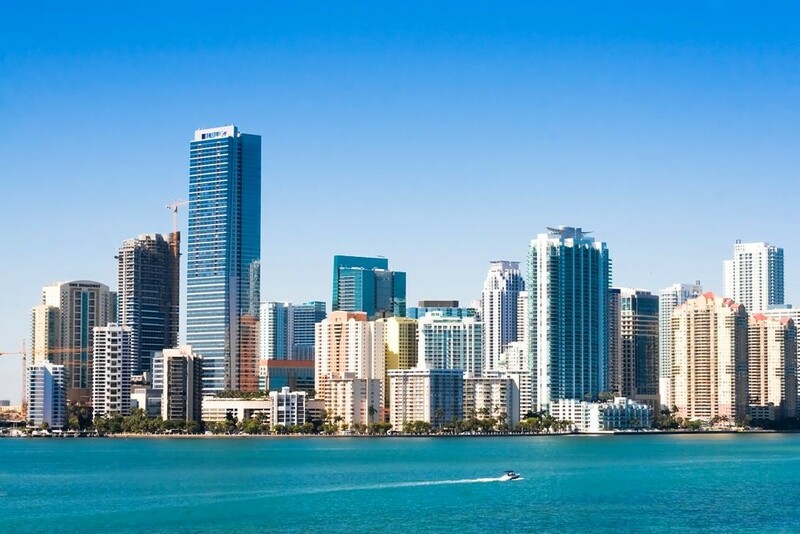 You’ll see Miami like you’ve never seen it before! Pick Up Time: Between 9am and 10am and between 12:00pm and 1:00pm (depending on Hotel location). 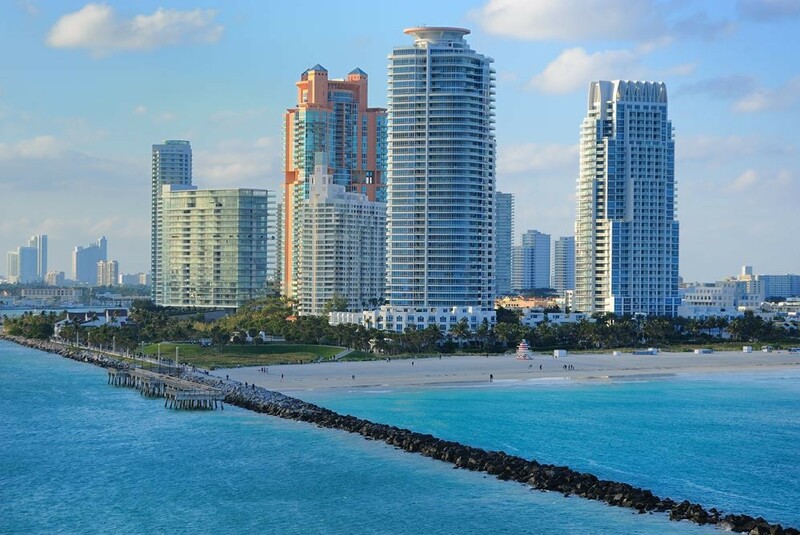 Pick Up Time: On A1A from Hollywood, Hallandale, Sunny Isles, Bal Harbor, Surfside, North Beach, Miami Beach, South Beach, Downtown Miami and Brickell Ave.